On Friday night when I was driving home Radio 4‘s Feedback programme was on. In the slot that I heard the presenter Roger Bolton was talking to Radio 1’s controller Ben Cooper. We were told that the channel's aims were to reduce the proportion of over 30s in its audience and to make it more popular in its target 15-29 age range. Ben explained that the mean (and he stressed the word, making a mathematical point) age was 32, explaining it by saying that the organisation which creates the statistics starts at age 10, so there is only a five year range audience below the target, but that the upper range extends 'all the way to death'. Nicely put, I thought. What he means is that the distribution may well be skewed. So far, so good, but Ben then explained that their performance was in fact far better than the mean suggests since the mode (similarly stressed was 19. Maybe. Maybe not. I suspect that the best, or should I say most appropriate, measure of central tendency should in fact be the median. Now if that is somewhere between 15 and 29, perhaps especially if it is near the range mean (22) that would should indicate good performance against the targets set for the station. Many moons ago, when I was in their lower range of target audience, I used to look forward to Sunday night for the new Top 40. 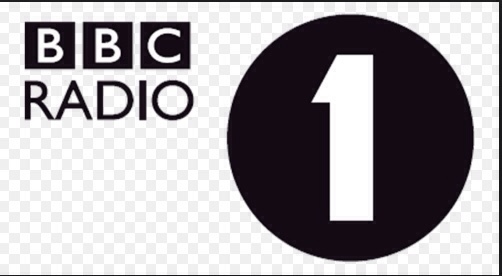 When writing this blog, I was surprised to see that the Radio 1 charts still exist. I see that the album charts are topped by Ella Henderson. I can say, as a 52 year old music critic, that her X factor performance of Cher's I Believe was definitely not average.